Thunder Mates is an art toy brand that specializes in creating and developing art collectibles. We believes in the culture of creativity and partnership, hence collaborates with renowned international artists to produce high quality limited edition art collectibles. 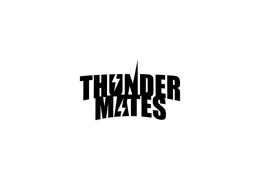 Thunder Mates and Cote Escriva partner up exclusively for ComplexCon. Born in 1982 Valencia, Spain. In 2002, he began his studies of industrial design at the Universidad Ceu San Pablo in Valencia, where his interest in graphic design was quickly born. After working in different agencies and design studios he decided to make the leap to illustration and create his personal brand. 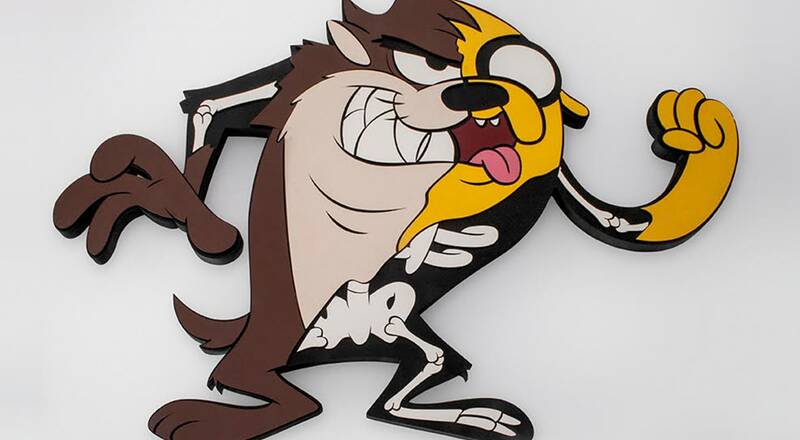 Hybrid creations, between the artistic and the commercial, that feed on urban art, pop culture and classic cartoons, to give life to a style of its own, that succeeds in attracting and impacting, sometimes with a feeling of disconcerting familiarity. He has worked for brands such as Audi, Amstel, Porcelanosa, Reebok and Nestle. His work has been exhibited in cities such as London, Barcelona, ​​Los Angeles and Singapore.